This SSA Aaron Hotchner photo contains fulana bulletproof and bulletproof vest. There might also be rifleman. 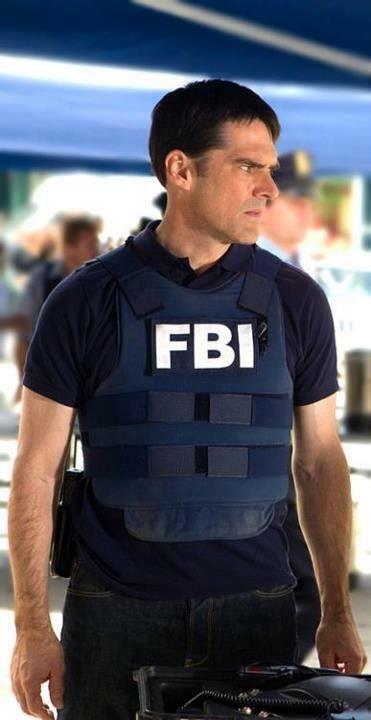 I love Aaron Hotchner ! !